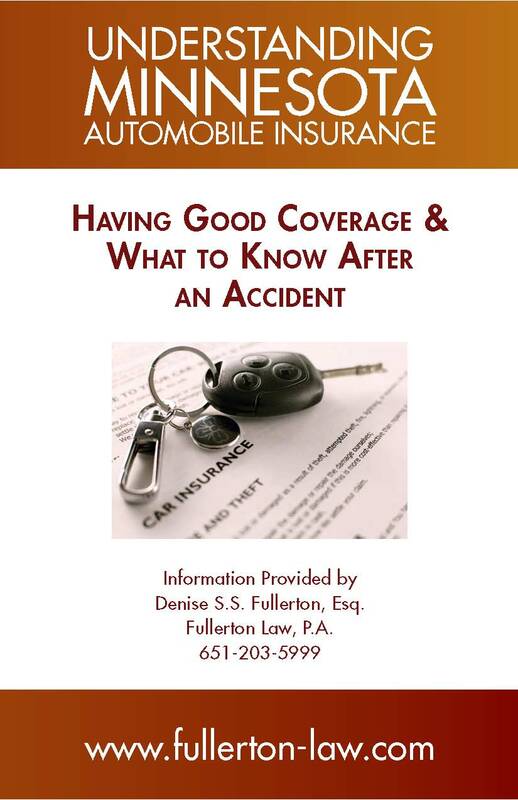 Here you will find informative articles, tools, and links related to personal injury law. This will be expanded over time, and your suggestions are always welcome. Be sure to stop back again to see what’s new.